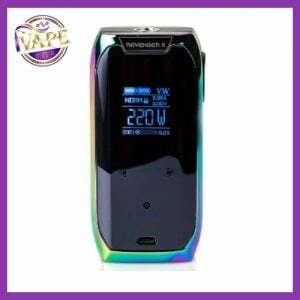 iVape are excited and proud to announce the Topside Squonk Box Mod which is a collaboration between the Vapor Chronicles and Dovpo. We are quite excited about this one as it’s the world’s first top fill squonker. No more removing RDA’s and using refill bottles or removing bottles with leaking juice. Simply remove the lid and fill up 10ml. It’s really that simple. The Topside squonk mod is constructed with food grade Stainless Steel, Zinc Alloy and Aluminum Alloy. 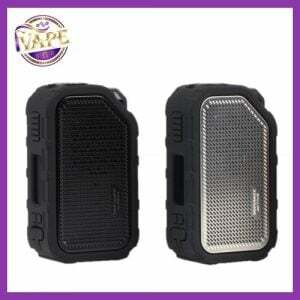 The environmental material ensures safety and gives you healthy vaping experience. On the control face, you will see a 0.96 inch OLED display with vertical menu that utilizes blue font for easy viewing. On one side of the mod is where the 10ml squonk bottle is stored. Adjacent the e-juice bottle compartment is where the battery bay can be found. 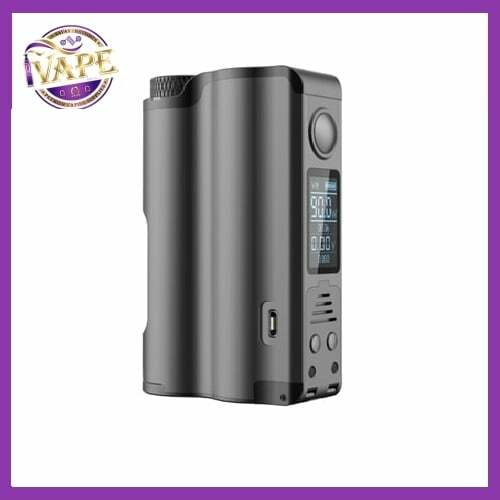 The Topside Squonk Mod uses a single 21700/18650 battery (not included) that is bottom loaded via a flip battery cover, and is designed to perform firmware upgrades. 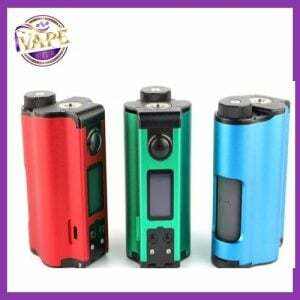 The Topside Squonk comes in Black and Blue. NOTE: Descriptions, specifications, and claims are based on manufacturer information. Information listed and provided are to be used at the sole discretion of the consumer and are not representative of analysis, testing, and verification by iVape ltd and any and all of iVape’s parent and subsidiary companies. There is an inherent risk with the use of any and all rechargeable batteries in any circumstance. 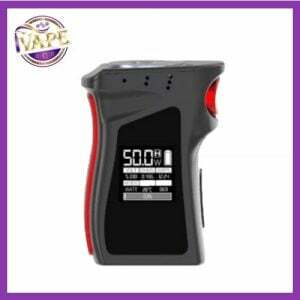 iVape and any and all of iVape’s parent and subsidiary companies are not responsible for damage if there is any modification of the batteries/chargers in any form or shape (including pack making). iVape Ltd and any and all of iVape’s parent and subsidiary companies are not responsible for any damage caused by the misuse and/or mishandling of Li-ion (Lithium-ion), LiPo (Lithium-ion Polymer) and any rechargeable batteries and chargers. iVape ltd™ will not be held responsible or liable for any injury, damage, or defect, permanent or temporary that may be caused by the improper use of a Li-ion (Lithium-ion), LiPo (Lithium-ion Polymer) and any rechargeable battery/batteries. Please have a basic understanding of the batteries you are using and how to care for them properly.